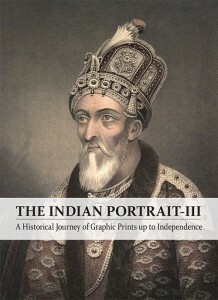 Portraits as an art form already existed in India nearly two thousand years ago, most notably on the walls of Buddhist cave temples carved into the rock faces of Ajanta. 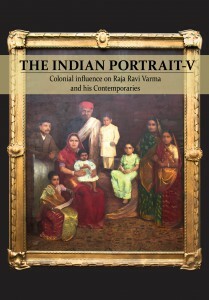 The story of the Indian portrait is a fascinating journey, encompassing notions of the real and the ideal, the observed and the imagined. The collection presented here consists mainly of artworks of known people and documented portraits, but also includes some that remain anonymous. 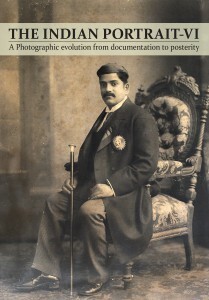 These images reveal the history of the period as well as the personal histories of the individuals they depict. Portraits are defined as recognizable images of human individuals, and if the artwork represents the sitter’s face accurately then it is regarded as a faithful representation of that person. 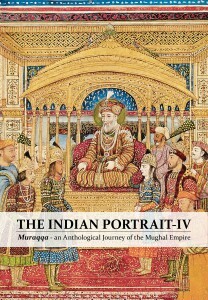 Different regions and periods produced strikingly varied styles of portraiture. 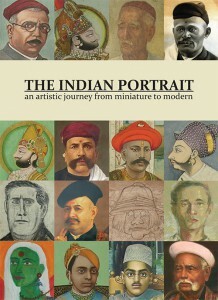 Anil Relia takes you on a fascinating journey, through time, of how Indian artists have approached the portrait at various places across the Indian subcontinent. 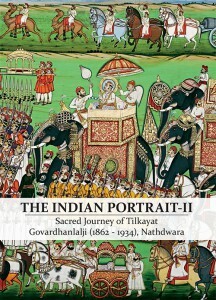 His aim is to celebrate the beauty, power and humanity of these works of art, showing that Indian portraits at their best can be no less compared to outstanding portraits from around the world. 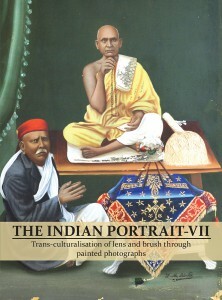 Several exhibitions displaying artworks from Anil Relia’s collection have already been curated. 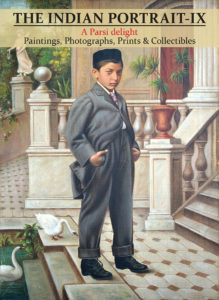 You can see the catalogues of these exhibitions below. 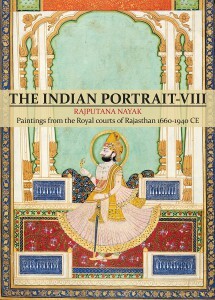 The collection section of this website contains individual images and details of the artworks. Many more exhibitions have already been planned and will be updated on the website. Please sign up on our email list to receive regular updates from us.